Tree-Tone All-Natural Tree Food, 6-3-2, 18-Lb. 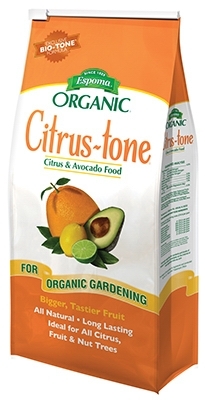 Citrus-Tone All-Natural Citrus Food, 5-2-6, 18-Lb. 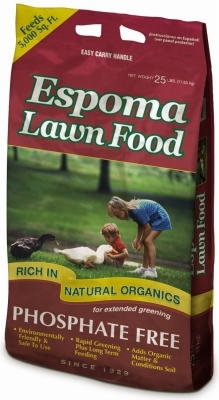 Lawn Food, 15-0-5 Formula, 20-Lb. 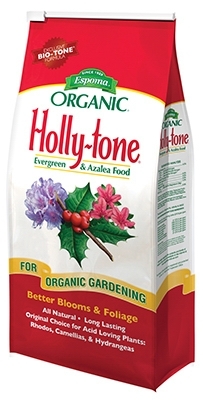 Holly-Tone All-Natural Plant Food, 4-3-4, 36-Lb. 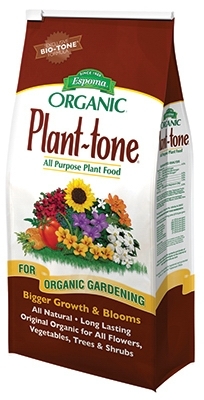 Plant Tone All-Natural Plant Food, 5-3-3, 36-Lb. 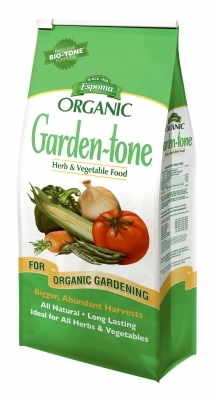 All Natural Vegetable Food, 3-4-4, 36-Lbs.. 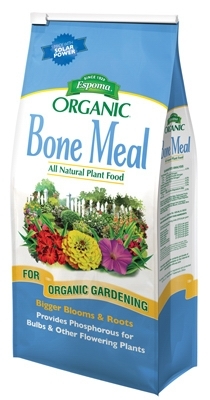 Lawn Food, 15-0-5 Formula, 40-Lb. 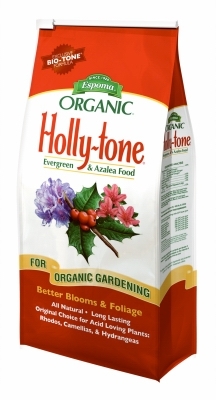 Holly-Tone Holly Food, 4-3-4, 4-Lb. Garden-Tone Garden Food, 3-4-4 Formula, 4-Lb. 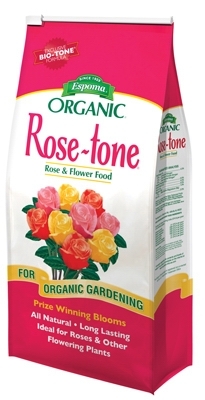 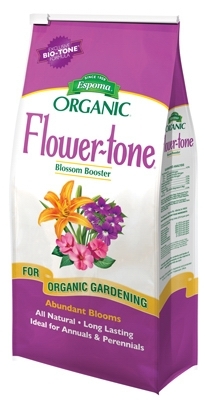 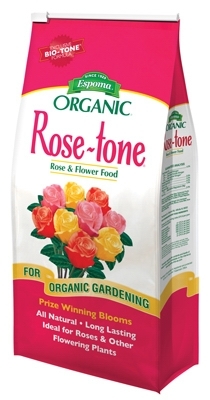 Flower-Tone Flower Food, 3-4-5 Formula, 4-Lb. 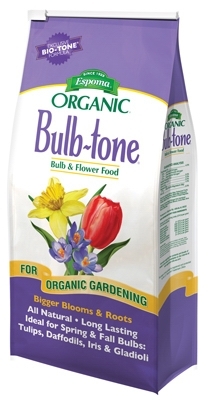 Bulb-Tone Bulb Food, 3-5-3, 4-Lb. 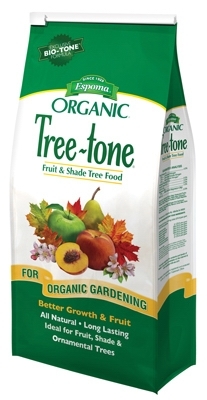 Tree-Tone Tree Food, 6-3-2, 4-Lb. 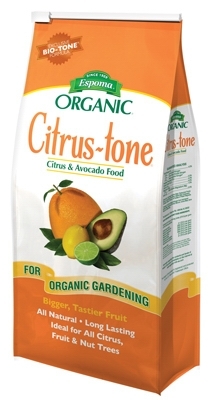 Citrus-Tone Citrus Food, 5-2-6, 4-Lb. 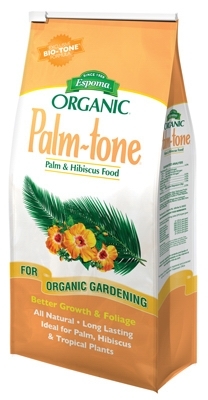 Palm-Tone Palm Food, 4-1-5, 4-Lb. 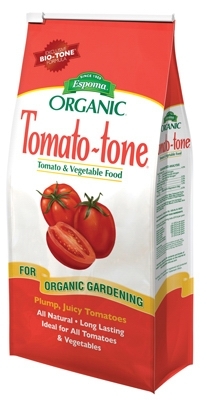 Tomato-Tone Tomato Food, 3-4-6, 4-Lbs. Plant-Tone Plant Food, 5-3-3, 8-Lb. Garden-Tone Garden Food, 3-4-4, 8-Lb. 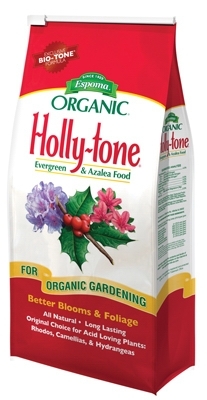 Holly- Tone All-Natural Plant Food, 4-3-4, 18-Lb. Plant-Tone All-Natural Plant Food, 5-3-3, 18-Lb. 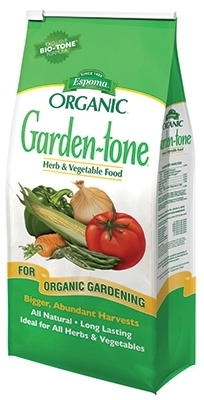 Garden-Tone All-Natural Vegetable Food, 3-4-4, 18-Lb.